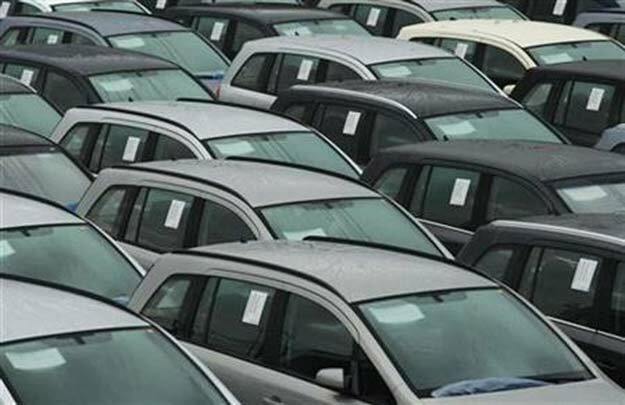 KARACHI: Ghani Automobile Industries Limited has posted a net loss of Rs6.6 million in the quarter ended March 31, down 37% compared to a loss of Rs10.5 million in the same period of previous year, according to a company notice sent to the Pakistan Stock Exchange (PSX) on Thursday. Loss per share (LPS) shrank to Rs0.13 in Jan-March 2017 compared to Rs0.21 in the corresponding quarter of previous year. On Thursday. 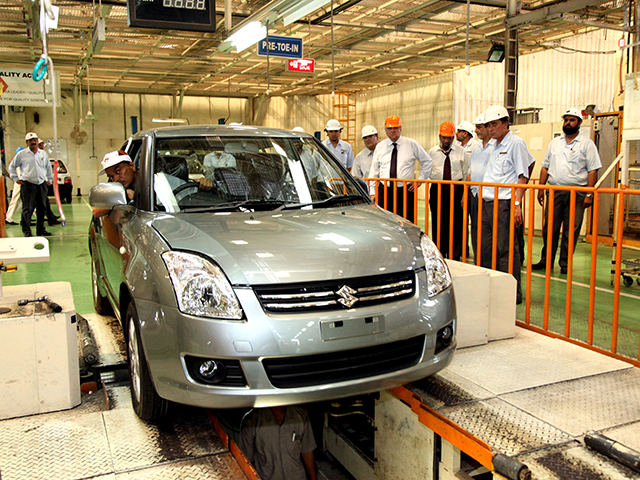 Ghani Automobile’s share price closed at Rs14.35, up 4.8%. Cumulatively, during the first nine months of fiscal year 2016-17, the company’s losses stood at Rs35 million (LPS Rs0.69) compared to Rs66 million (LPS Rs1.31) in the corresponding period of last year. Published in The Express Tribune, April 21st, 2017.